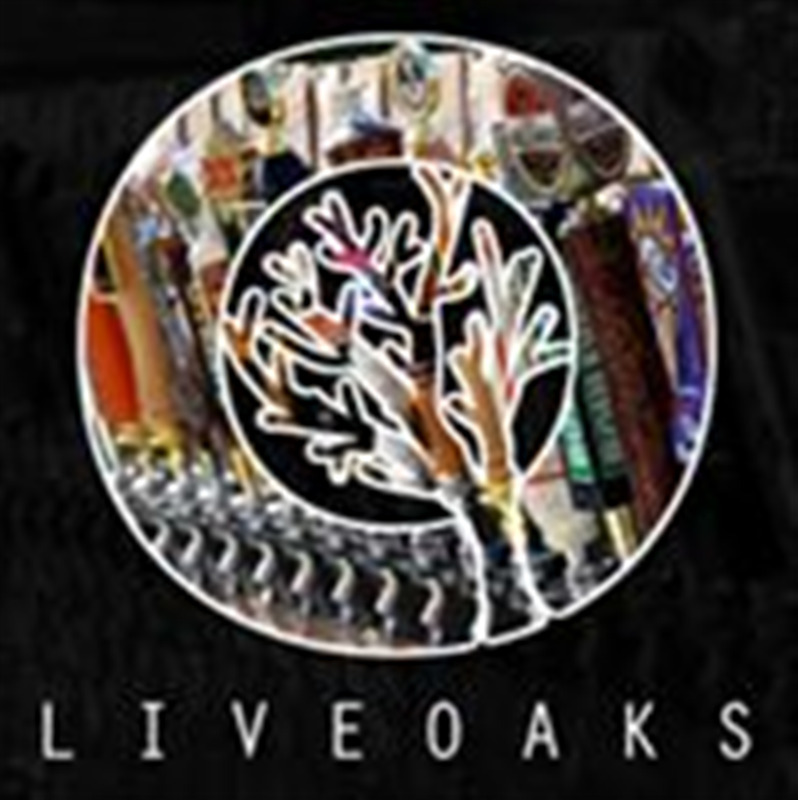 LiveOaks located in the heart of downtown Auburn was once home to the Amoco service station, since the 1950s, and was transformed into a one-off restaurant and patio bar. Built on Auburn traditions, LiveOaks was named after the beloved Toomer's Corner Oaks that were replanted the same week the restaurant opened its doors. 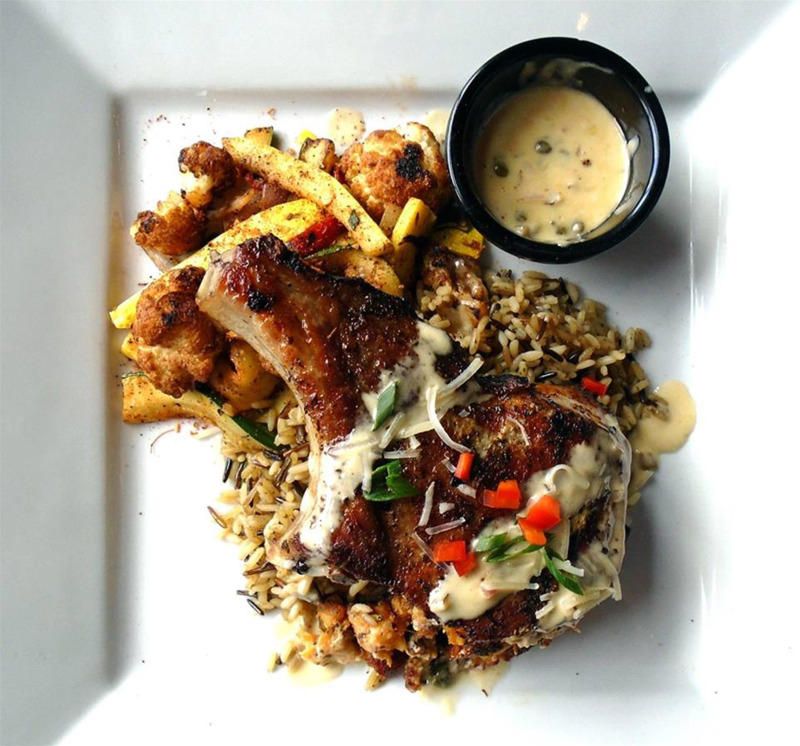 Offering a rustic dining environment with a modern twist, LiveOaks brings tradition and innovation together through its menu, location, and charm.